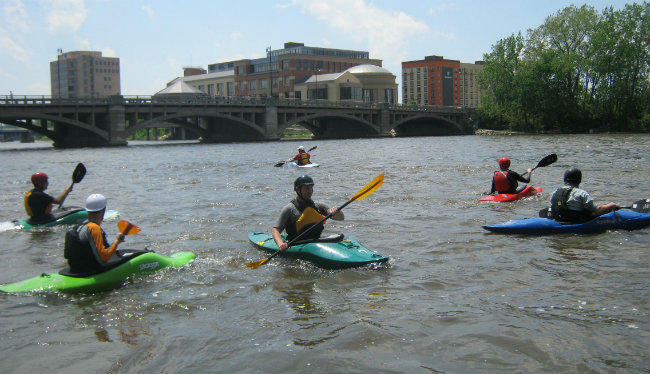 Michigan Radio’s West Michigan reporter Lindsey Smith tells us it started with a couple of kayakers wanting to kayak the Grand River. 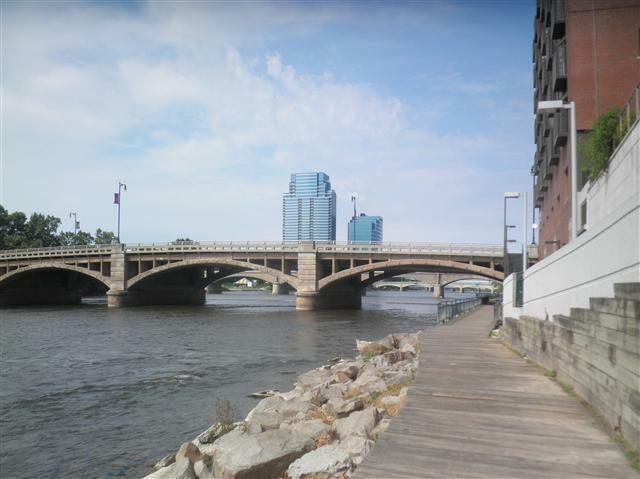 The big hurdle: The five dams in downtown Grand Rapids that would be dangerous for kayakers, or swimmers, or anybody, really. This dream has now turned into a more multifaceted approach to better using the downtown water front. Smith says what people really want to do “is be able to access the river better, fish, swim, get their feet muddy, bring kids down to the river … just to be able have more recreational uses." 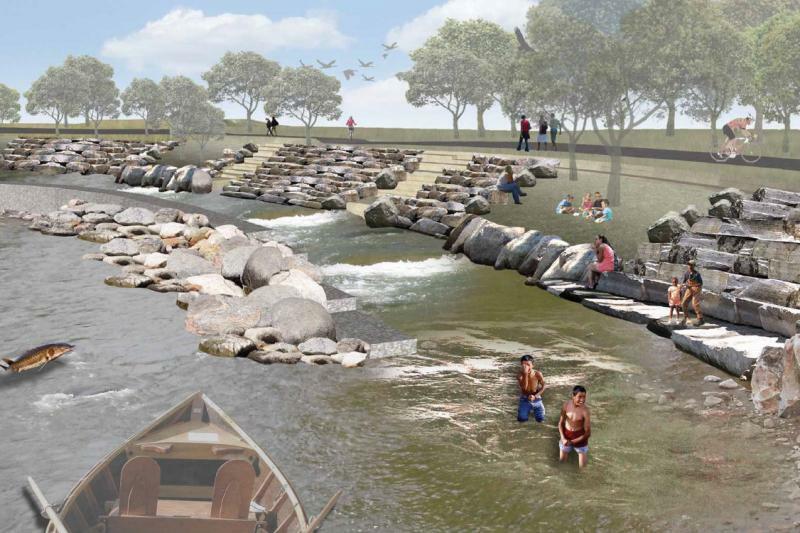 She adds the project would improve the water condition and biodiversity of the Grand River. Studies show, says Smith, that the economic impact could be around $20 million a year. More than 3,000 people have engaged in the public discussion. The latest plans include removing parts of the dams and replacing them with giant boulders that would anchor recreational activities. Smith says the quality of life boost would make Grand Rapids a more attractive place to live. Smith says it would cost $30 million to work on just the river portion. Aside from acquiring licenses and figuring out flood management, FEMA could be also a major obstacle. After Katrina, FEMA has wanted to raise flood walls. Grand Rapids wants the opposite.